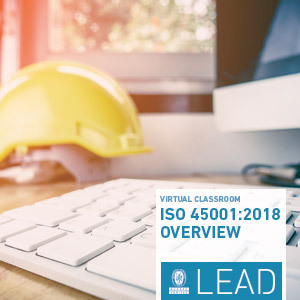 Our ISO 45001:2018 Executive Overview provides details, along with new terms, definitions and key requirements of ISO 45001:2018. 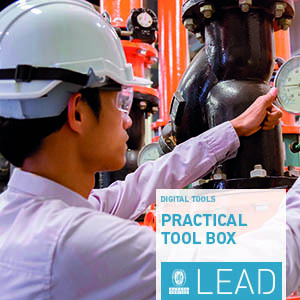 Evaluate and map the readiness of your processes and organization against the new standard requirements to define and perform the action plan to fill the gap. 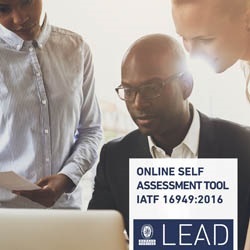 You need to be 100% sure that your QMS is adapted to the new standard before going for a re-certification or the audit which leads to the transition to the 2015 version of the standard. 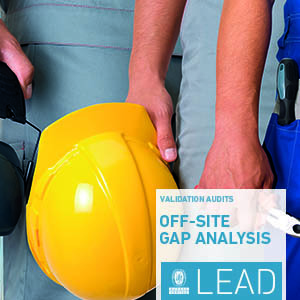 Our course will help you continually monitor and manage the quality of your performance across all operations. 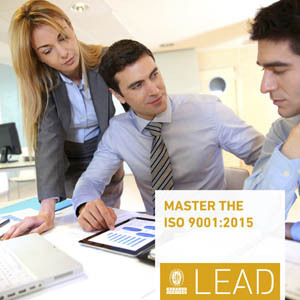 By embedding ISO 9001 you’ll drive positive customer experiences by achieving consistency in your quality of service. 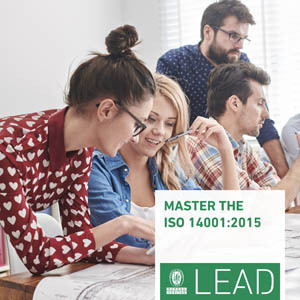 "Master the ISO 14001:2015" introduces you to the key requirements of this new standard. 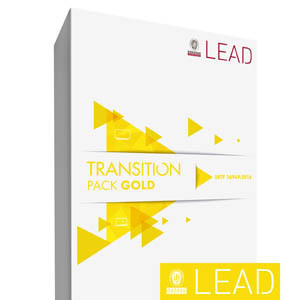 Through this, you’ll gain a better understanding of both your organization’s obligations and your personal responsibilities. This high-level pack will give you access to all the digital solutions developed to maximize understanding about the new standard IATF 16949:2016. 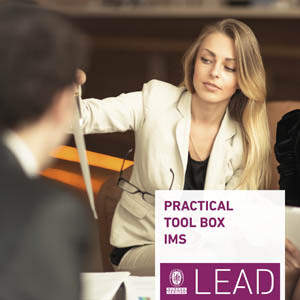 You can evaluate the readiness of your organization against the new requirements and define priorities on how they need to be fulfilled through the Quality management System upgrade. The aim of this assessment is to verify the current situation, list areas for improvement and highlight future actions to be taken. Demonstrate your value as a high quality level supplier to the German Car Makers.